So, you are a musician looking to record at home at your desk. You have purchased all of your equipment – the perfect studio chair, musical instruments, cables, monitors, keyboards, etc. 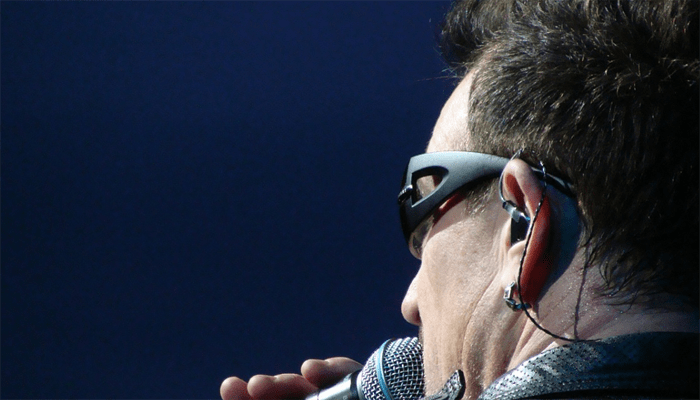 – so that you will be well situated to work on your music from the comfort of your own home. However, to your amazement you realize that one key element is missing: the desk. 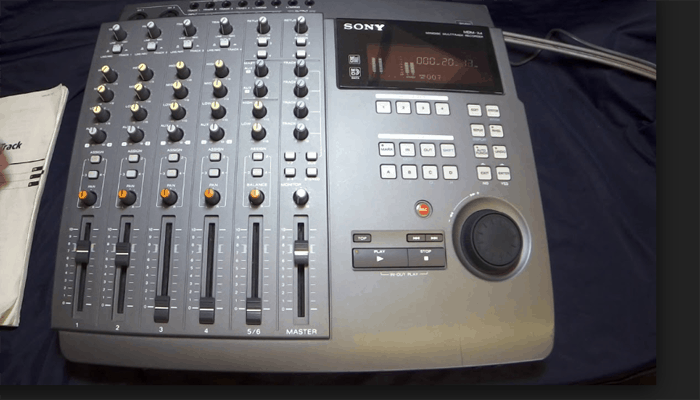 A desk for home recording is often overlooked when setting up shop, it is often overshadowed by the other equipment you are purchasing for your set. However, as anyone who has set up a home studio knows, the desk plays a pivotal role in one’s set up. For, what good will all of the equipment be if you cannot organize it all in a functional manner? This list of the top 10 best studio desks for home recording is intended not only to point out what we consider to be the best of the best here, but it is also intended to give you the information you will want to consider when making your purchase. What are the Best Studio Desks for Recording, Producing, and Mixing? 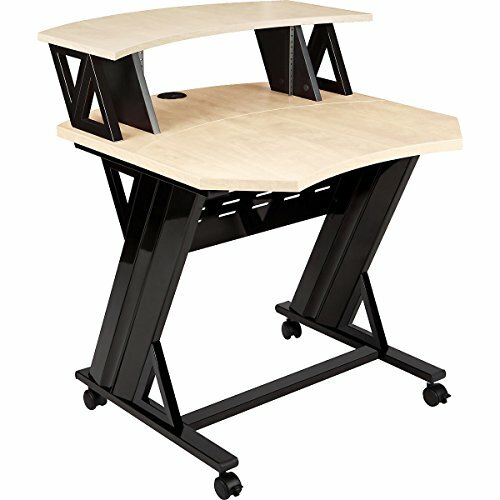 What are the Best Studio Desks Available? 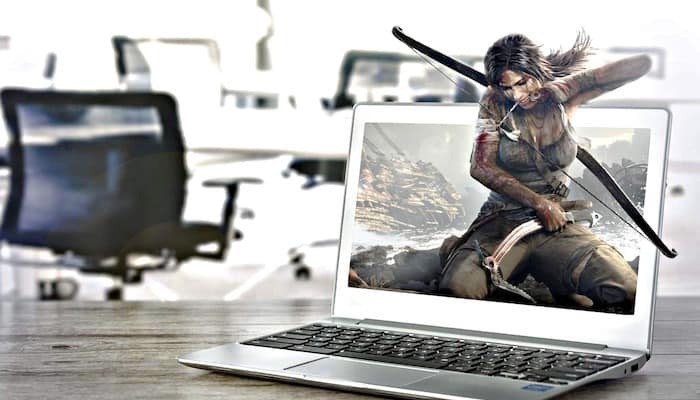 Things such as your price range, the size of the desk you would like, how much and what type of gear you will be using, and the particular look of the desk you desire – all of these types of considerations we will delve into in this review. So take a look at our top ten list and you should be well prepared to organize all of your equipment in a stylish, functional manner. If you are looking for a modern looking home studio desk, with a minimalism look without any shelves or drawers, this HomCom 61 inch is the one for you. This desk was designed with maximum space in mind, and an open air feel – for the large L-shaped desk, free of any drawers or shelves, does indeed provide the maximum amount of surface area to place all of your equipment. The desk is very lightweight because of its minimalism, yet still sturdy due to the thick MDF boards it uses, as well as the steel frame that holds the boards snug in place. There is also a keyboard tray built-in, along with a spot for your computer. Overall, the price is a steal for this quality. Why We Liked It - Overall this HomCom home studio desk is priced very low for the good quality that you get. If you are interested in a modern, sleek look and feel – without any drawers or shelves, and with a lot of surface area – this desk should suit your needs. You might consider this Studio RTA home desk to be the best value that you can find on the higher end of the price spectrum. This will provide the answer for those with more complicated set ups. There are two enclosures on each side of the monitor shelf. On one side there is a rack and CD holder, on the other side there is a pullout shelf. Under the desk you will find yet another pull out drawer for your keyboard. Besides this, the rest of this desk is open, giving it a rather sleek look. Underneath the desk you will find a lower shelf intended to place you computer tower. The surface of the main desk is large enough for various pieces of equipment, and the top shelf is intended to hold multiple studio monitors. Why We Liked It - If you are considering purchasing at the higher end of the spectrum, this Studio RTA provides excellent value. There are multiple compartments that ensure all of your equipment is well organized, and the space on each level is ample enough to hold all your equipment. The OneSpace 50 home studio desk offers a good level of quality and options with an extremely affordable price tag. Indeed you will be hard-pressed to find this level of quality and versatility for a cheaper price. In particular, this OneSpace desk is an example of intuitive versatile design. For there are two large work surfaces on this desk and there are two setups one can choose here: one can either choose to have each of these surface stacked on top of one another, or one can choose to slide out one of the surfaces, thereby making this desk L-shaped. Why We Liked It - With an intuitive design allowing for versatile options, The OneSpace is a very budget-friendly studio desk with much to offer. Choose between a smaller set up with a two tier surface, or slide out one surface for a wider L-shaped desk. Priced in the higher-end range this Omnirax Presto home studio desk has an amazing look, with deep brown wood, matched by a sturdy frame and basic layout. This is the ideal set for those whose main concern is a beautiful look, and who is also looking for a desk that provides basic functions without wasting space on unneeded bells and whistles. Why We Liked It - This Omnirax studio desk is perfect for those willing to shell out a few more bucks to get a classic design with a beautiful look. Set at a very affordable budget price, The Arch Tower studio desk is ideal for those looking to save a bit of cash while at the same time needing a good amount of storage space. 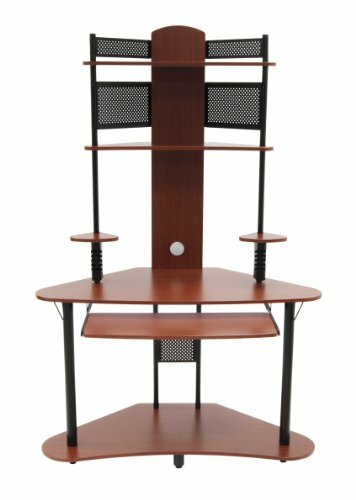 For this Arch Tower achieves both a low sticker price and a good amount of storage. In particular, this cherry wood and black metal tower give much vertical storage room, so if you are a bit short on horizontal space, consider using this Arch Tower. This desk unit features a 47 inch by 25-inch main work surface. This is really the widest part of the desk, so this will be all the room you need to fit this thing in your office. Slightly above the main surface are two elevated speaker stands on each side. Above this, you will find two more small surfaces elevated higher up, while below the main surface you find a slide out keyboard and mouse surface, as well as a base to hold your tower. Why We Liked It - This Arch Tower home studio setup is great for those looking for a compact desk able to hold a decent amount of equipment, and who don’t want to dent their bank account too much. The Z-Line Designs Cyrus home studio desk is set at a rather low price tag and yet also comes with everything you could hope for to keep all of your equipment in order. 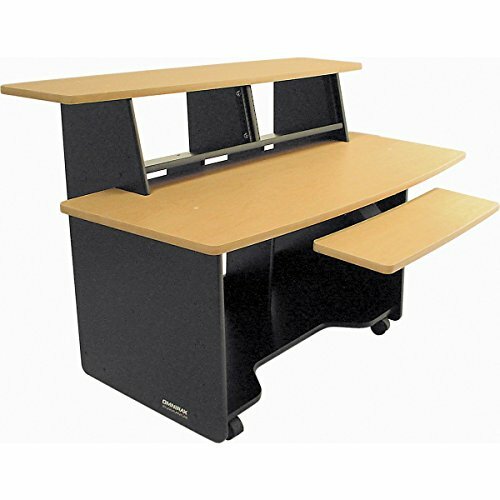 This desk has a nice cherry finish along with black outlines which provide a modern look. The monitor surface is located a bit on the high side, so be sure you like your monitor high if you plan on purchasing this desk. This desk also has a pull-out tray for a keyboard and mouse. This thing that really sets this desk apart from others in the same price range is the clear tempered safety glass that you find on the main surface. If you are into a transparent look, go with this Z-Line, as you will be able to see through your surface to the keyboard mouse and computer tower underneath. Or go with this Z-Line if you simply prefer the feel of glass on your main surface. 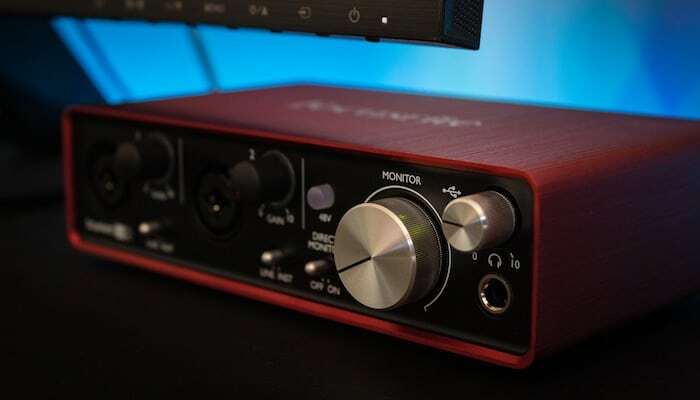 Why We Liked It - With a modern cherry and black look, a raised monitor shelf, and a clear glass surface on the main area, this Z-Line home studio setup is set at a budget price. 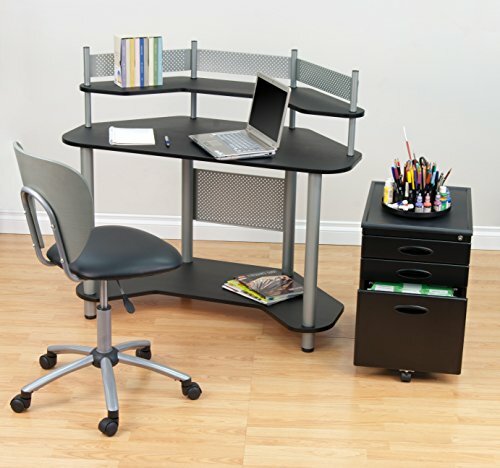 The Calico Designs Study Corner Desk is a compact set up designed with space management in mind. For this desk not only has a compact size to ensure that it does not overcrowd the room, but it is also a corner desk which means you simply tuck away into the corner. This is the perfect desk for those who do not need to store too much equipment, and whose main priority is space management. Why We Liked It - Those whose main priority is using a little space as possible should consider this compact, corner home studio desk by Calico Designs. Those looking for a budget home studio desk with the option of either sitting or standing, look no further than the Pyle Height Adjustable Sit & Stand Desk. This modern looking desk comes in all black so that it is sure to blend nicely with the rest of the room. The installation is sure to be quick and easy, as no assembly is required. This desk is also very secure, as it can hold over 140 pounds without buckling. Why We Liked It - If you are looking to try out the new trendy standing desks, and you are also on a budget, this Pyle home studio setup will be perfect for you. Priced at about the middle of the road for a budget home studio desk, the Studio Trends 30 inch is a very compact desk designed primarily for those whose main concern is that of space. This desk will be perfect for a college student crammed in a dorm room, or anywhere where one is limited on space. Plus, if you are already using other studio furniture (click for our full review), you can incorporate those along with this desk, as the heights on the casters on this baby can be adjusted. 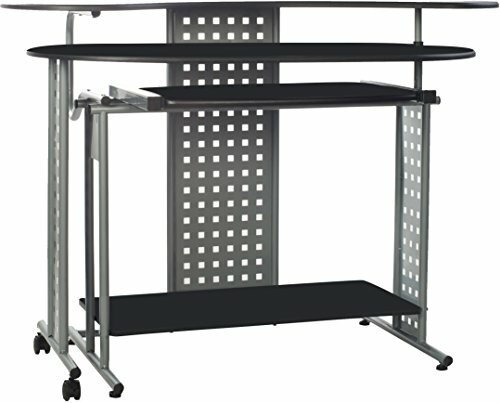 This desk comes with one rack, four casters that can lock, an upper shelf for the monitor and speakers, a metal frame, and wheels on the bottom for easy mobility. While the frame is black, you have your choice of cherry or maple for the surface. Why We Liked It - This looking for a budget desk that is extremely compact, and very mobile as well, will be happy with this Studio Trends home desk. Priced at the high-end for a budget desk, the Omnirax Presto Studio Desk is intended for those who are willing to shell out the extra cash to get a great quality budget desk. This desk is extremely sturdy so that you can be sure that you will have this thing for years to come. The setup is also very simple and should take you no longer than 20 minutes to set up. 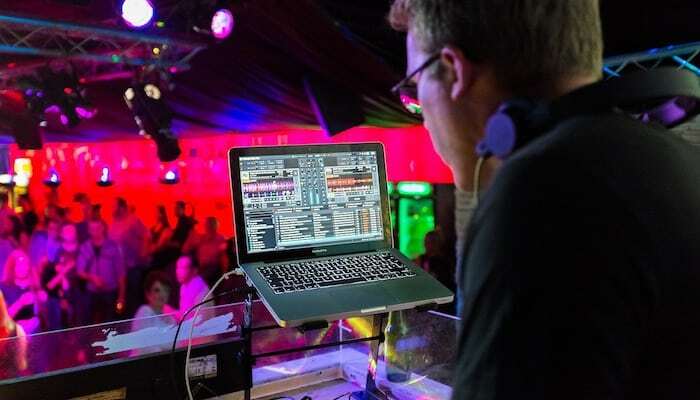 The surface of this desk is very wide, and can comfortably hold a keyboard and mixers, while the monitor shelf is raised slightly above. Within the two bays, you can find four rack spaces to store your equipment. And underneath, you will find another shelf to hold your computer tower. There is also the option of including a sliding keyboard shelf if you so desire. This beauty also comes in gray, mahogany or maple, so that you can be sure to match the color of your room. Why We Liked It - Those looking for the best home studio desk that money can buy them within the budget price range, and who need a big sturdy desk, will not be disappointed by this Omnirax. When buying a home studio desk, there are several aspects that you will want to be sure to consider beforehand to make sure that the desk that you purchase will meet all of your needs. In this regard, you are going to want to narrow down the purpose of the desk, so that you can, in turn, purchase the one suitable. There are various aspects to think about here, but the ones that we will consider in detail are, the ease of assembly, the importance of ergonomics, the best desks for recording, and the option of customizing your desk. 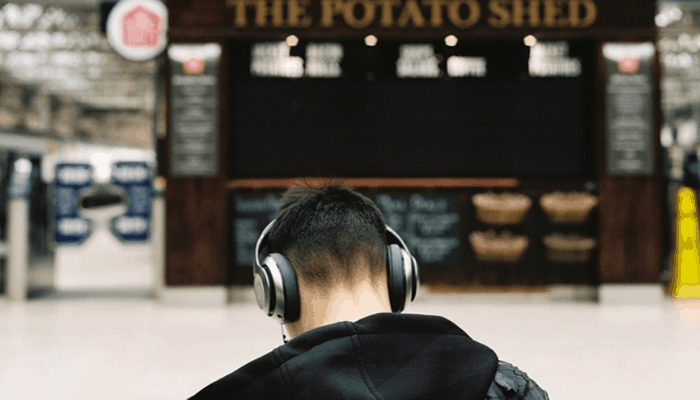 Once you have a good grasp on these concepts, and how they relate to your purposes, you will be in a better place to make an informed purchase. In this article we have listed the top ten pre-made desks for home studios – what we have not considered is the option of making your own desk or a DIY desk. Now, this is indeed a possible option that you can consider when you are in need of a desk. If you choose to go this route you will need to follow three basic steps. Firstly you need to measure the space that you want to dedicate to your desk. You might also want to keep your desk centered in your room to keep the acoustics even. Secondly, you need to buy lumber. Here you need to consider the different surface areas you want – in general, you should have an area for your monitor and speakers, as well as an area for your keyboard and computer tower. Thirdly, you need to be able to cut the wood down to size and protect the wood with some type of laminate. Now, if all of this sounds like a piece of cake, then, by all means, go for it. On the plus side, you will save money going the DIY route. However, this route just isn’t feasible for most. The time and skill required may not be worth saving the bit of extra cash. Indeed, when making your own desk there are a number of different problems that might crop up that were unforeseen. In general, a safe play would be to buy a pre-made desk, but if you like home projects, then try your hand at building your own desk. While many of us spend several hours a day sitting at our desk, we may not have even taken time to consider how the ergonomics of the desk are affecting our overall well being. However, it has been shown that the layout of your desk – the height of the panels, affecting our posture and the way that we sit, etc. – when we sit at the desk for long periods through the day, greatly affects your overall health. For example, sitting at a poorly designed desk can give us shoulder pains, neck pains, back pains, and even carpal tunnel. Thus, you will want to be aware of these possible effects and will want to consider in detail the ergonomics of the desk before purchasing. The ideal set up would be the following. The middle of the monitor should be at a flush height with your eye level, and about two to three feet away from your eyes. You should sit (click for the extensive seating guide) with your back straight with your elbows close to your body. Also, you do not want to be moving your joints too much but should aim for minimal bends of the wrist, elbow, and shoulder. Considering these factors when buying your desk can benefit your overall health in the long run. In our list of the best home studio setups, we did not specify in too much which are the best desks for which purposes. We gave an overview of the various desks available. However, we now want to consider what are the best desks if you plan on recording, producing, and/or mixing. Here we will consider three topics: the price range, the desk size, and how much equipment you need to store. Considering these topics will help narrow down the best desk for recording, producing and mixing. We went through the whole range of budget desks in our above list – from the low-end to the middle to the high-end. Now, considering how much you want to spend will be the first step in narrowing down what desks you are considering. Next thing you need to consider is the size of the desk you need. 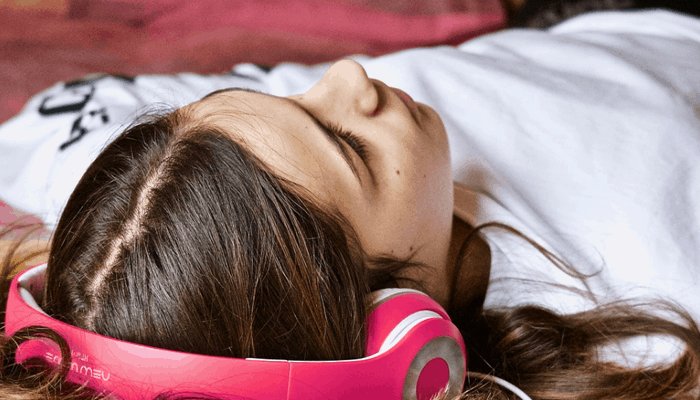 If you plan on recording, producing and mixing, how much surface area do you need? Do you need two different levels? Would you prefer a corner desk? Answering these questions will further narrow down your options. Finally, you should think about how much equipment you need to store. 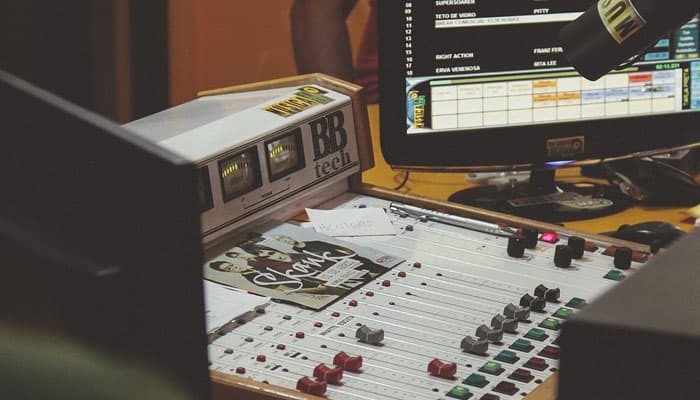 Recording, producing and mixing will generally require much equipment, so a desk that has not only much surface area, but also many compartments and trays will most likely be a good fit here. If our list of the best budget home desks did not present the perfect choice for you, then you still have other options. As mentioned before, you have the option of a DIY desk or building your own desk. This, of course, requires a lot of work and skill, and this option may not be for everyone. But if you have a vision for your desk, and yet do not have the time or desire to actually build it yourself, you may want to consider purchasing a custom made desk. 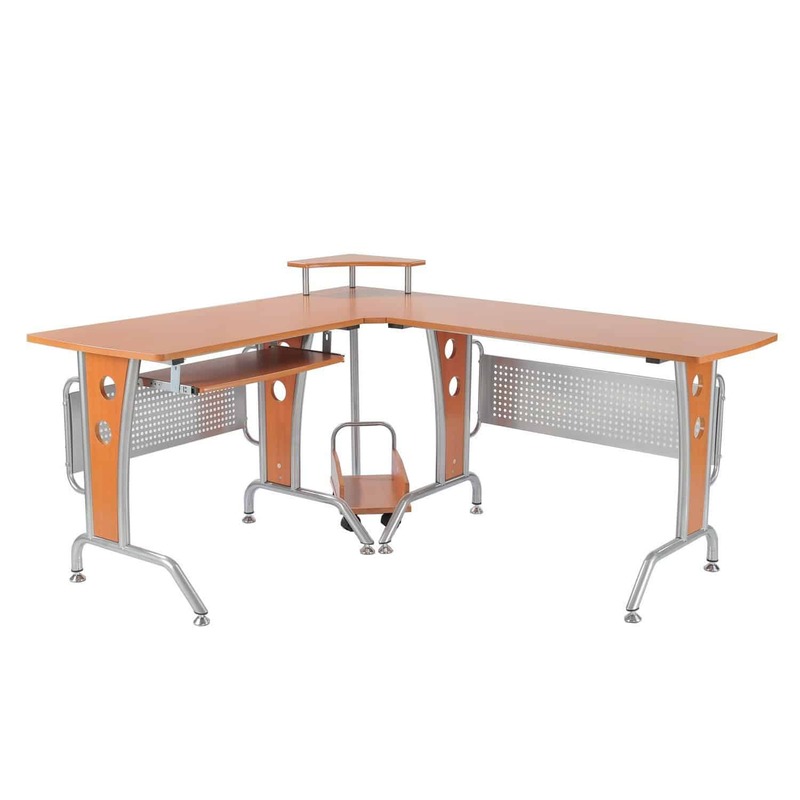 There are services you can find online in which you give the specifications of the desk you want – the size, layout, etc. – and these companies will build the desk for you. The downside of this is that you will pay a pretty penny, but on the upside, you will be able to bring your vision to life. In our list we presented what we consider to be the best home studio desks – and we presented a selection from all of the budget price ranges. Now, when it comes time to actually pulling the trigger and buying one of these desks, it will be helpful to keep in mind the factors which you will need, so that you can narrow down your selection. In this regard we just went through a number of considerations – the ease of assembly, the importance of ergonomics, the best desks for recording, and the options of customization. Considering all of these factors will help you choose the right desk for you. Coming in with a relatively low price-tag, and yet good quality, the HomCom 61 inch studio desk is our top pick. The aesthetic on this desk is a modern, sleek feel, and so it will be an ideal look for those who enjoy minimalism. 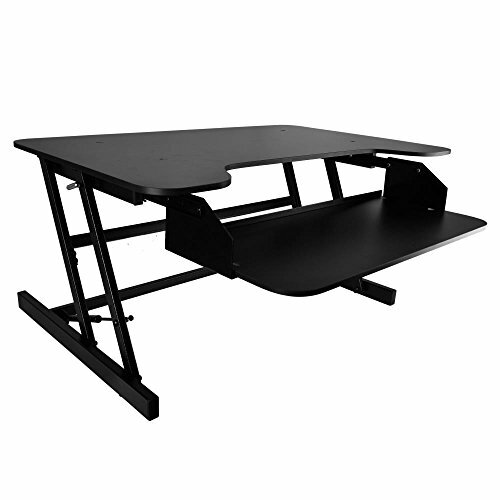 For there are no shelves or drawers on this desk, and the large L-shape provides much surface area for your equipment. In particular, there is a built-in keyboard tray as well as a spot for your computer. So, if you will be using these – as most people will be – the HomCom has you covered here. Also while the desk is rather light, don’t let this fool you, for the sturdy steel frame makes sure this desk is nice and solid. 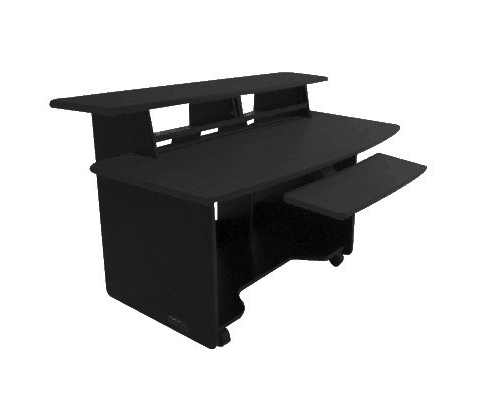 Overall, the high quality and function of this desk set against the low sticker price make this our top pick. For those looking for more of a higher-end desk, the Studio RTA station offers premium quality for a reasonable price. If you have a somewhat complicated setup, the Studio RTA should be able to take care of your needs. Built with a central monitor shelf, and two enclosures on either side, you have enough space to hold all your equipment. 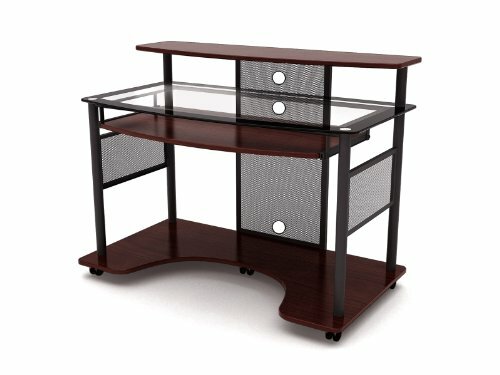 This set also includes two pull out drawers – including one for your keyboard – as well as a lower shelf underneath the desk to house your computer tower. 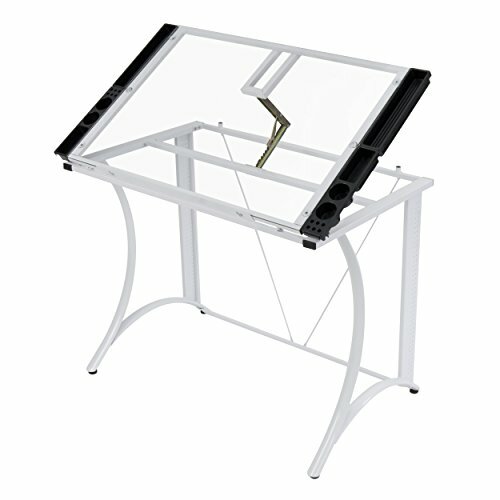 Overall, this studio desk offers, in each of the various areas, ample space to place multiple pieces of equipment. For example, the top shelf is intended to hold multiple monitors, so you will not be limited to straining your screen space with merely one monitor. Overall, the high quality and intuitive design make this our premium choice. When you consider the versatility of options on the OneSpace 50 – in particular the option of setting up your desk in two very distinct ways – you will be amazed at the low sticker price of this desk. For this home, studio desk comes with two medium sized surface areas, and you have the option on how you would like to position them, giving you the flexibility to alter your set up based on your room size, your amount of equipment, or anything else. If you don’t need much surface space, simply stack the two surface areas on top of one another and you will be looking at a well-designed desk small enough to fit into a crowded room. Contrariwise, simply slide one of the surface areas over and now you have at your service an L-shaped desk you can place in the corner, large enough to handle even the most complicated task. This versatility set against the extremely low price tag makes this desk our pick for great value. What is often overlooked by people who plan on recording at home is the home studio desk. For people often spend much time considering what equipment to buy, what computer and monitor to buy, etc., yet little time is given to the desk. 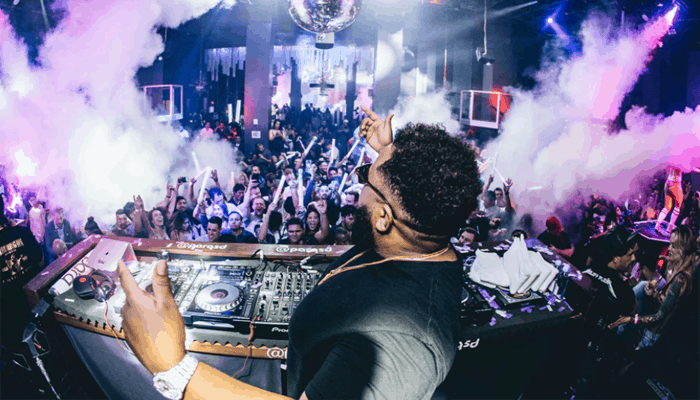 However, there comes a time when we realize that all of this equipment needs to go somewhere, and indeed, we realize that the more organized our equipment is, the better and more organized our productions will be as well. With this in mind we presented what we consider to be the top ten home studio desks. No matter your price range, we have given options to choose from. We have also given other factors that are worth considering – such as making your own desk, getting a custom one made, considerations of ergonomics, and much more. You should now be able to choose the home studio setup prefect for you.